For quite a long time, utappia was hosted at wordpress.com. 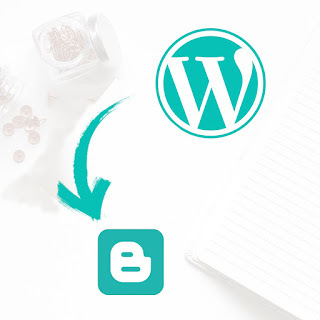 Unfortunately wordpress doesn't allow some customization and I had to move it to blogger. As with every migration, things can and will brake and I have to allocate some time to fix things. Hopefully, things will be stable till the end of this week. If you find something that doesn't work, please add it down below in the comments section so I can fix it !